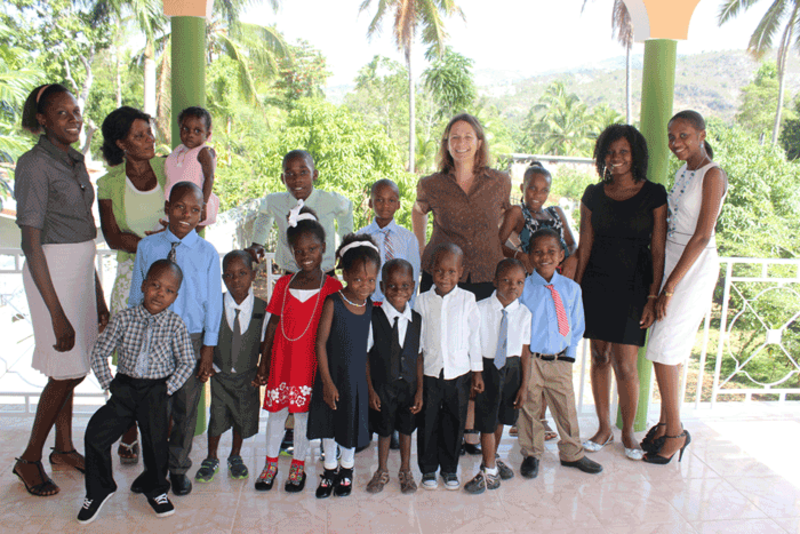 "All My Heart Haiti" is an Virginia based orphange that has stepped up to take in 15 children from another orphanage because of poor living conditions. We respectfully applaud their decision. Coastline has personal relationships with all 15 of these children. We encourage you to prayerfully consider sponsoring one of these kids through their website. Please browse the "Sponsor A Child" page to meet the children available for sponsorship.